1. 8mm and above compact laminates mainaly used at cabinate, partition, electric board etc. 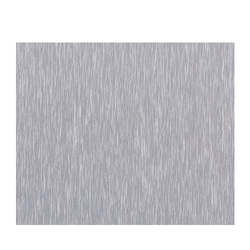 We are offering Designer Metallic Laminate to our clients. 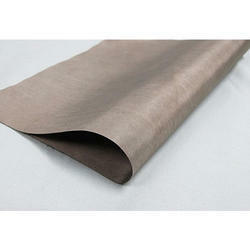 Which is Beautifully designed, a unique shade of metallic laminate depicts the class and can suit different surrounding. are manufactured in compliance with defined quality standards and appreciated for features like dimensional accuracy, durable finish standards, wear resistance and longer life.